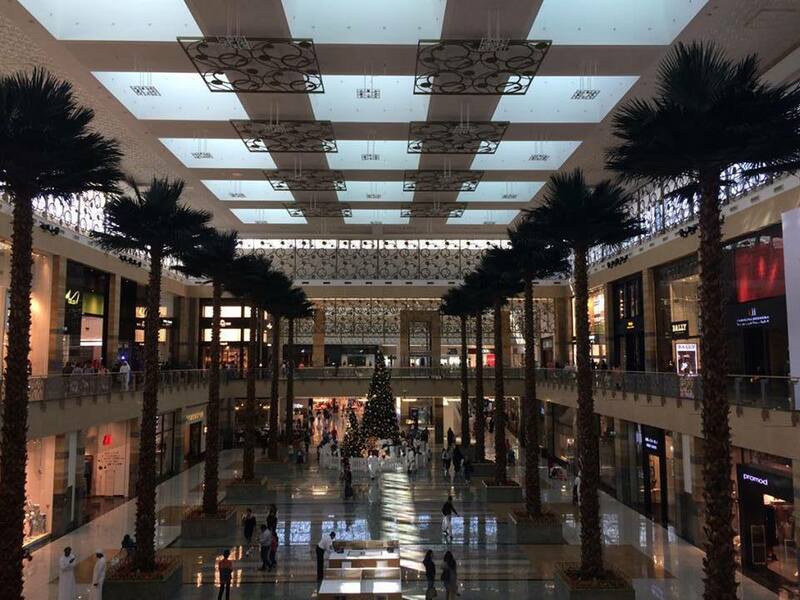 Christmas shopping at Mirdif City Centre in Dubai with Mother. Peter gave up after 2 hours and half way round the first floor, we got a taxi home. It all looks so neat and tidy there! I think I would probably have quit after two hours too! It's not a Mall many tourists will go to, more for the locals and much more quiet in the mornings. 2 hours is my limit on shopping too! Looks an amazing place and so much to cover there in one trip! we almost never go to big shopping centres- i mean really like once a year maybe - and when we do, I am done after an hour :) I think 2 hours would do me in. Merry Xmas to you.